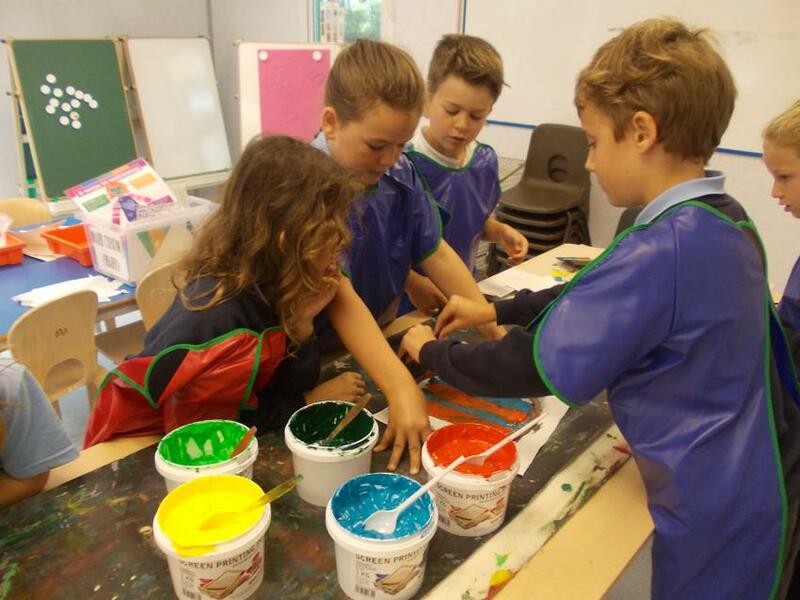 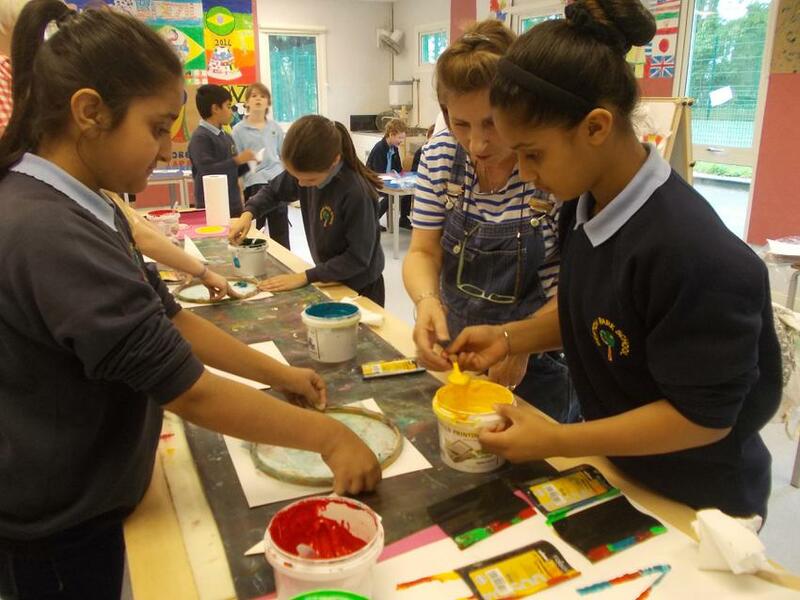 This week, every child in school has had the wonderful opportunity to work alongside a visiting artist and learn about screen printing. 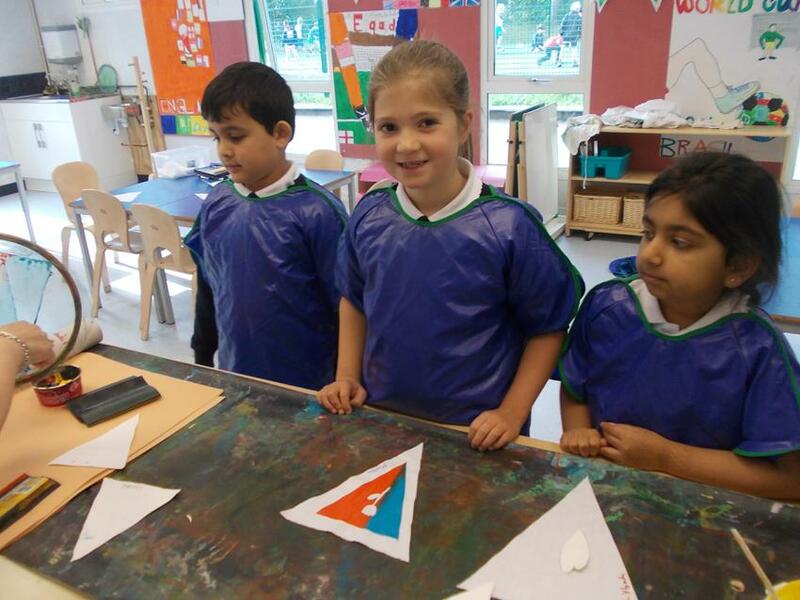 Here are just a few pictures to give you a flavour of their work. 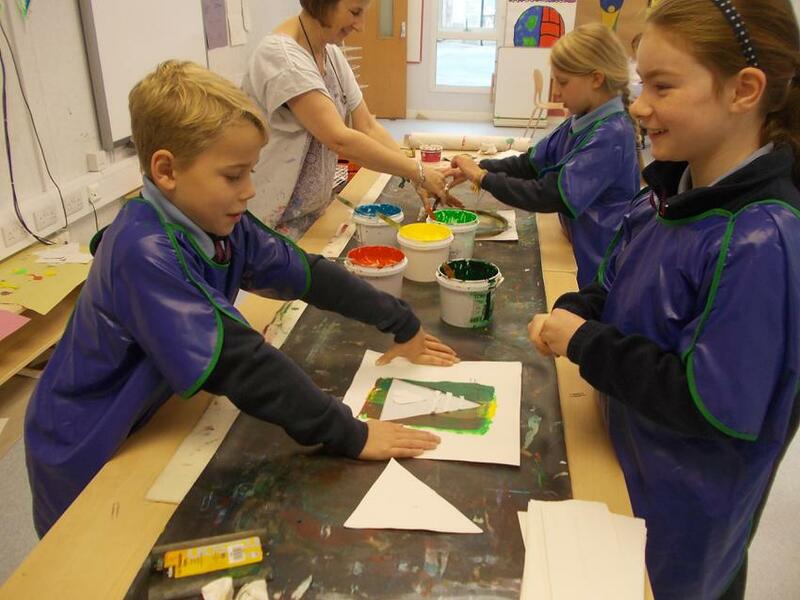 Each class will have produced their own bunting through screen printing, the results of which will be displayed around school from next week.